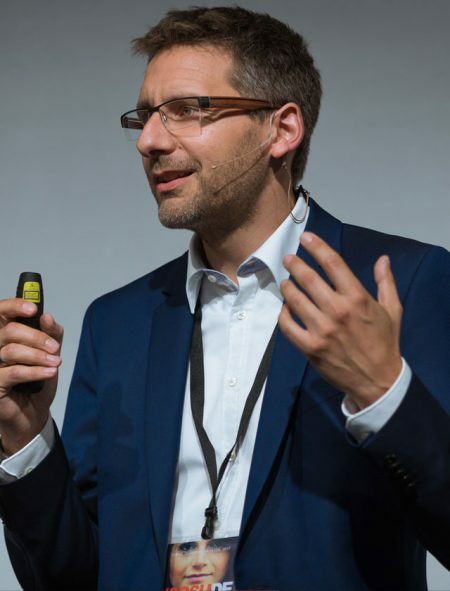 Henrik Zaborowski has been working in the recruiting industry since 2000. After several positions as a freelance and employed personnel consultant as well as an inhouse recruiter, he became self-employed at the end of 2013 as Recruitingcoach and Interim Recruiter. With a holistic view of the entire recruiting process he provides impulses as a consultant, trainer, blogger and keynote speaker for a modern social recruiting. He is involved in a network of well-known human resources experts from industry, consulting and science.